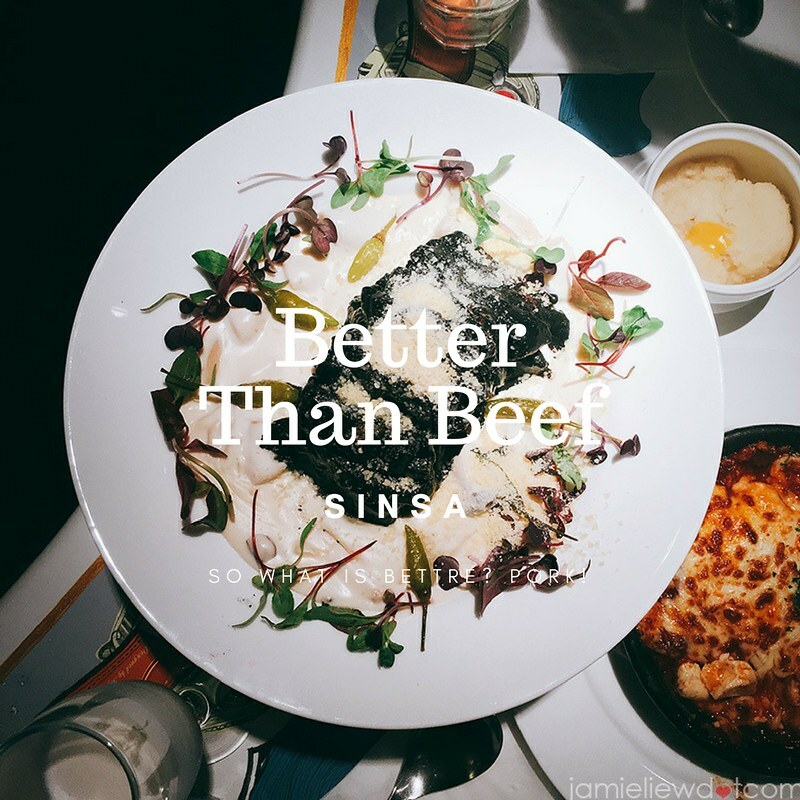 so what is better than beef you ask? I have always walked pass this shop and was very intrigued by its sign and when I checked the menu, it’s actually pork that’s cooked so well that the restaurant owners claim it to taste better than beef. went to this Alice in the Wonderland themed restaurant twice and I would like to confirm that yes, it’s a chick’s place. but a very beautiful chick’s place. 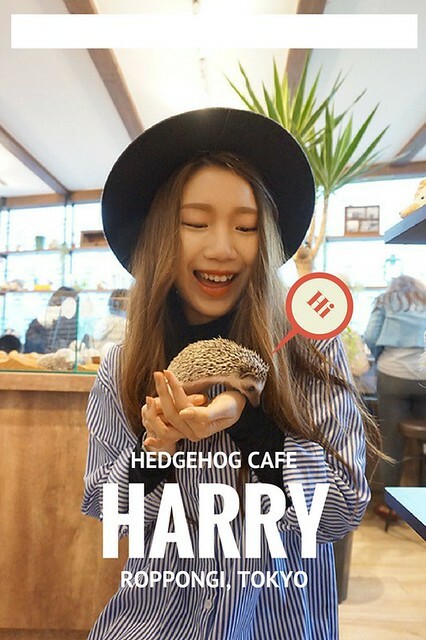 while being on an exchange, I’ve always wanted to visit this cafe as it is the first hedgehog cafe in Japan and last Spring when I returned to Japan, I did. and here’s my experience! 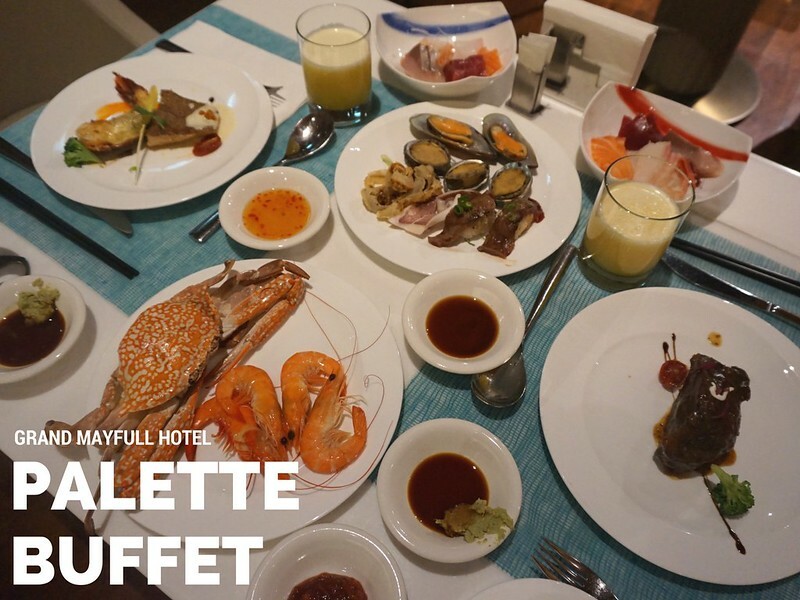 so in this post, I will talk about Palette’s well known buffet breakfast and dinner although they serve even during lunch and tea time. the Grand Mayfull Hotel is a 5 star hotel that is completely Taiwanese owned and it just opened its doors 1 year ago. Although they are not so well known yet, their buffets are already experiencing long queues and especially their dinner, you should only go after making reservations. my second hotel in Taipei was a quaint 3 star designer hotel located at the heart of Taipei City. I was originally captivated by the bathroom which has a beautiful view. but Ambience Hotel is also Taipei’s top rated hotel on TripAdvisor! most people praised the hotel for its simple yet stylish designs and their 5 star customer service, which I cannot deny. 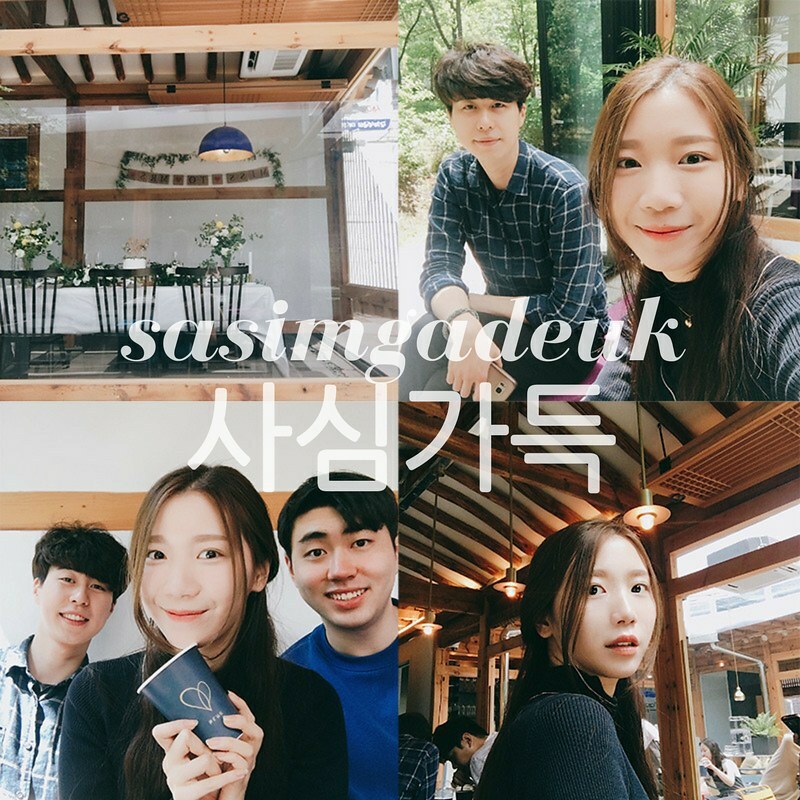 I FINALLY FOUND A PLACE TO HAVE GOOD BRUNCH IN SEOUL! I mean, REALLY. 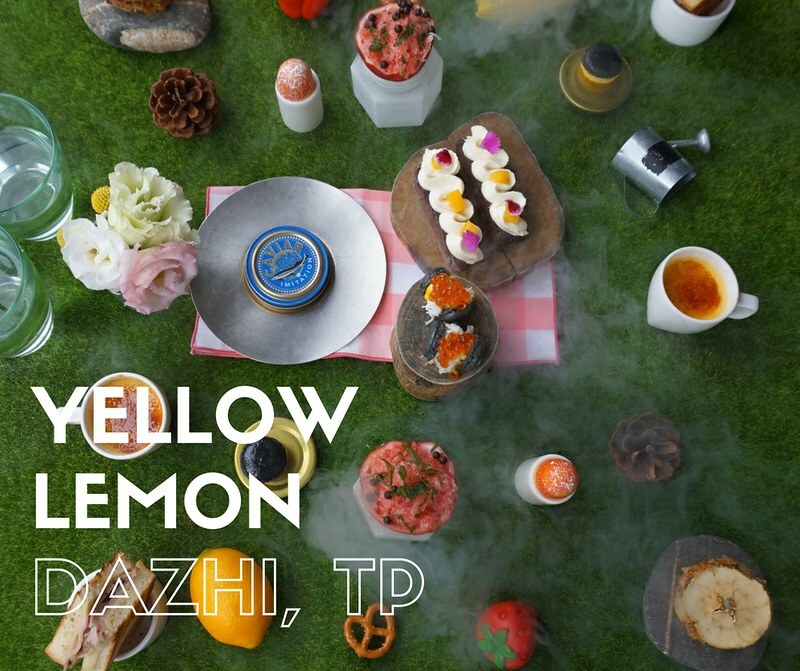 if you TRIED looking for breakfast in Seoul, the only places you may stumble upon are probably the 24 hour places. there are absolutely no breakfast places in Seoul which I find very weird despite living here for the 6th year now. 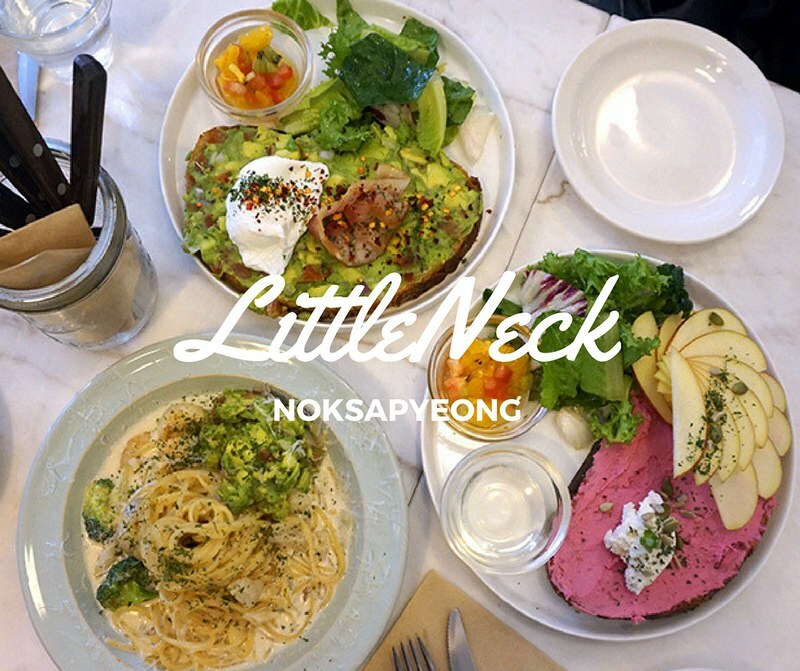 recently, there are many hip brunch places in Seoul but I haven’t found any that I liked yet. most were very basic; toast, scrambled eggs. nothing special. but not at Little Neck. not only are they visually pleasing, they are also very, very delicious. last week, I was invited by eastasy.com to do a review on the Japanese-dominant spa: Whoo Spa, which is formerly known as OHui Spa. 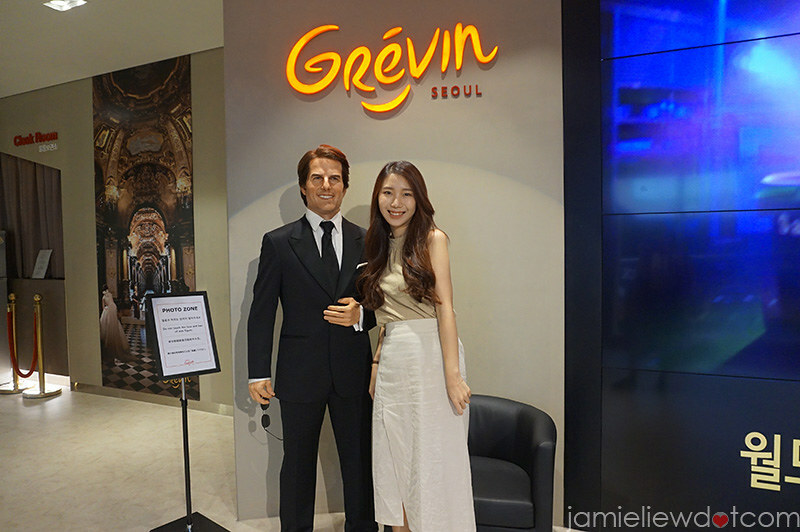 this spa is known to be popular even amongst celebrities and it uses only the finest Korean products available in the market! if you’re planning a relaxing trip to Seoul, why not consider getting yourself a pampering session at a local spa?